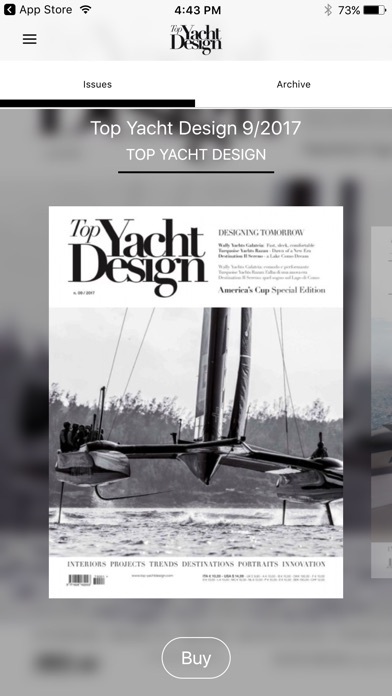 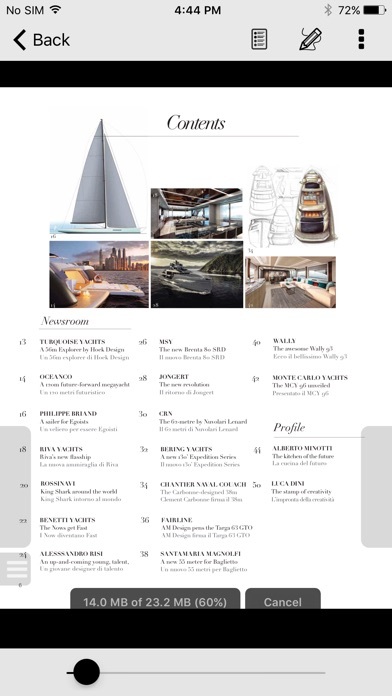 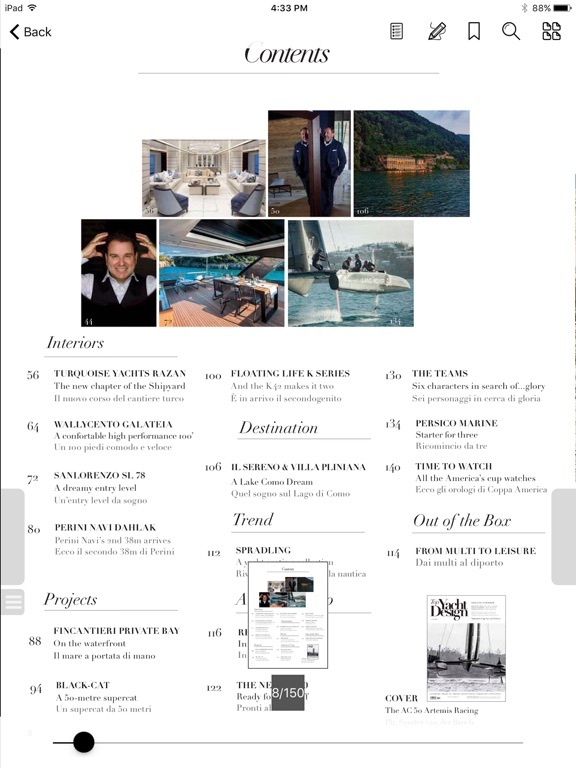 Top Yacht Design is not merely a stand-alone magazine but a complete print and digital publishing system that tackles the subject of design in all its forms, starting, of course, with yachts. 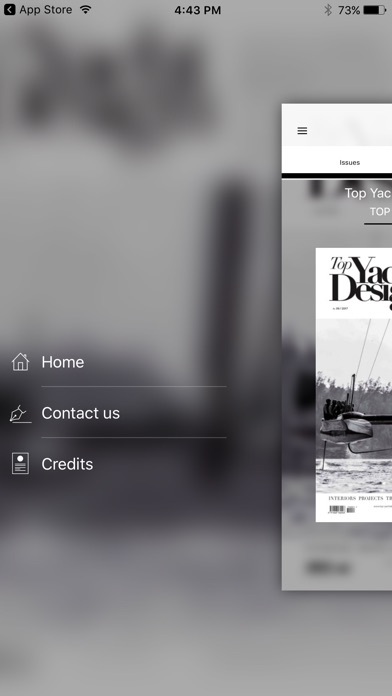 It takes a magnifying glass to the many meanings of the term ‘design’ and explores the virtually endless contexts to which it can be applied and ways it can interact with other sectors.The ambition of the Top Yacht Design publishing system is to enter into dialogue with owners and potential owners, with the world of designers and architects, with the yards and also with the companies that operate in the furnishing business. 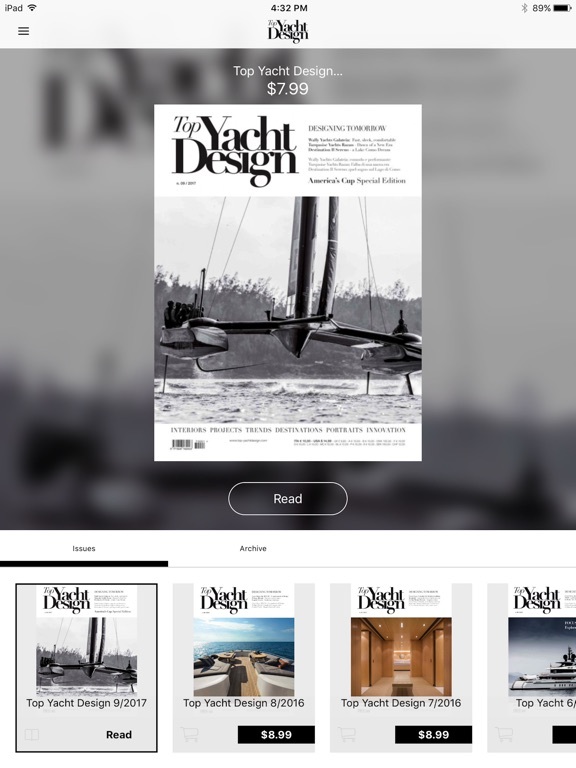 The result is that it will not only be a thoroughly enjoyable read but also an essential tool for sector professionals when it comes to keeping abreast with developments.